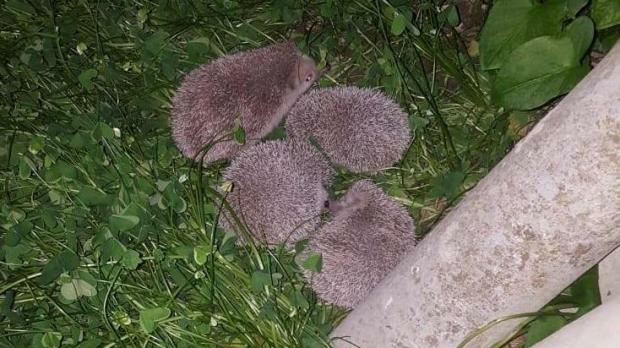 Five hedgehogs were rescued from Mdina Road in Attard, where tree removal work is ongoing. The rescue was carried out by Nature Trust Malta (NTM), residents and the Environment and Resources Authority (ERA). The eNGO said more monitoring will be carried out on site. It urged the authorities to "become proactive" and plan for the relocation of wildlife before works kick off, so that crisis management situations can be avoided. Environmentalist Alan Deidun commended NTM, ERA and the residents who braved the cold and rain to recover the hedgehogs on Thursday. "A commendable pro-active approach in practice. This is ample proof enough that Nature Trust and all local eNGOs need your support," he said on Facebook.